I have not left the couch today. And I am feeling quite well. For a week I’ve been sick with a fever and nauseous bug but that seems to be gone. However, Bass is out of town this weekend at “band camp” – his twice monthly get together with his band in Wisconsin where they spend the weekend practicing and recording in his cousin’s garage. This means he takes the Mac mini with him, which is our main media streaming device. Knowing I was feeling unwell, he bought an Apple TV thingy to replace the Mac’s absence. I hooked it up today, and I am hooked. For some reason I cannot get our Netflix account to work but that does not matter. 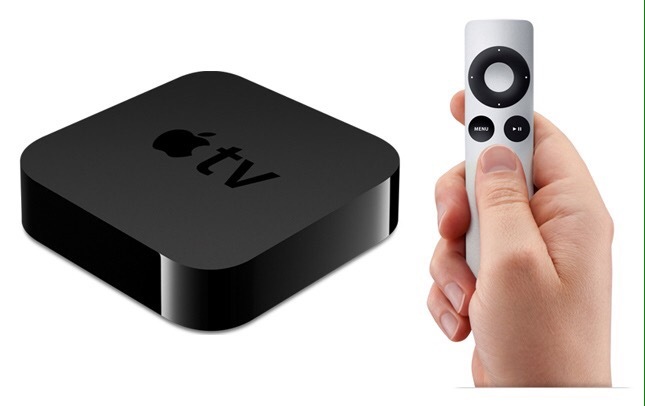 Where we live in the boonies of Southern Minnesota, it is impossible to get local TV, but with the Apple TV I can access most of the programs on network television, but with the streaming convience of picking and choosing what I want to watch and when. So here’s the best of what I’ve watched today – the places I’ve been from my couch instead of living my life. Mercy Street- A new PBS civil war drama set in the Union- run Mansion House Hospital in Alexandia, Virginia. Alistair Cookie and I give it 5 cookies. Kendrick Lamar on Austin City Limits. FREAKING AWESOME! I’m a fan of Austin City Limits on PBS and my 16 year old son is a fan of Kendrick Lamar. This has to be one of the best ACL performances I’ve ever seen. I watched the whole hour while dancing and singing along like I was there. Kendrick is a rap artist I can tolerate when my son is playing him while we are trapped in my car. But the ACL performance presented him in a way which engaged this old lady. Colony- A new USA Network drama about a family and their life in a future Los Angeles, when aliens have come to colonize. Well, at least now I feel a bit productive because I unglued myself from one screen to write on another. But I have to go – “Sherlock: The Adominable Bride” is presently cued-up to watch. I tried to put this meme in my last post, but couldn’t; I think I have problems posting from my phone sometimes because the screen is cracked. I’ve been on a list to take a Dialetical Behavior Therapy course taught by my therapist and got the call today that there is an opening. 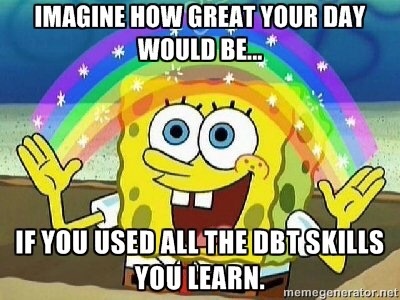 Part of me is like “I’ve been doing this for five years and have my self-help DBT workbooks, do I really need the course?” And the type A me is exited to relearn these skills which are helpful for managing not just my bipolar symptoms, but maintaing my sobriety. Because I am a dual-diagnosis dame in long-term recovery. I’m coming up on three years of recovery, from both of these illnesses, and I don’t want to go backwards. So forward I go with DBT & ME! As many junior high transplant non-sports-playing introverts, I was un-cool. Music listening became an obsession of mine; a way to create my own fantasy world with my fantasy boyfriend, Corey Hart. Perhaps it’s a good thing that the Internet had not been invented because I probably would have been up late at night watching the videos for “Sunglasses at Night” and “Never Surrender” non-stop . Luckily it was a time when MTV only played music videos and Corey Hart was in heavy rotation . Also a time of magazines such as a Teen Beat, Tiger Beat and BOP , which during Hart’s brief popularity provided fantasy – crush hope as well as poster pull-outs that I plastered to my wall. Even though the teenage popularity tides changed quickly, and Hart was replaced by the more popular Coreys – Feldman and Haim – I stayed true to MY Corey. First Offense, Boy in a Box, and Fields of Fire were on constant cassette tape rotation, I proudly wore my Corey Hart badge buttons on my bleached jean jacket, and I made a Corey Hart scrapbook. I had an intense feeling that if Corey Hart and I did not marry, we would at least become good friends. However this obsession was turned into a “secret” upon moving to Minnesota. My first boyfriend introduced me to the Replacements, Suburbs and Husker-Du, and I became a Midwest punk with a secret pop-rock love raised on Rock-n-Roll. The first boyfriend and I broke up after a few months, not because of Corey but I think partly to due with the boss;my most treasured Xmas gift that year was the cassette box set of Bruce Springsteen & The E Street Band/1975-85. “Growing Up” was my secret anthem while I publicly wore all black, had a punk haircut of many colors, and slam-danced to the Violent Femmes. Hart; I am still jealous to this day. And if you are ever out in public with me and “Sunglasses at Night” is played on the radio, expect an excited spaz dance reaction combined with the “shush” signal of my pointer finger to my lips. The false veil of this depression is lifting. I’m feeling quite well today! 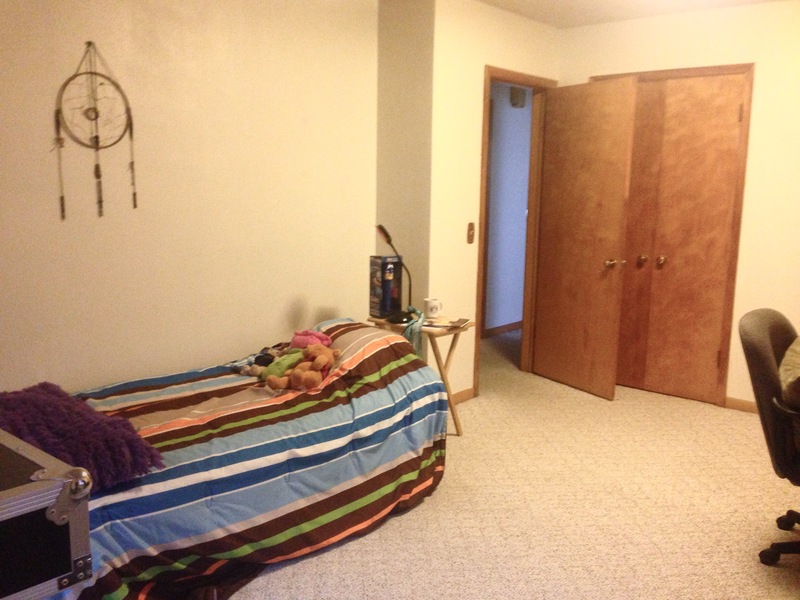 Got my son’s room ready for his arrival tomorrow. Some xmas decorations up- just enough for it to feel festive. No tree. But it’s more than “good enough” as the veil lifts from this major depressive episode. Hope to talk more tomorrow about what worked this time. But in a nutshell, I surrendered. Didn’t fight the depression, tried to stay out of shame, practiced “good enough”, and probably most helpful began blogging again. 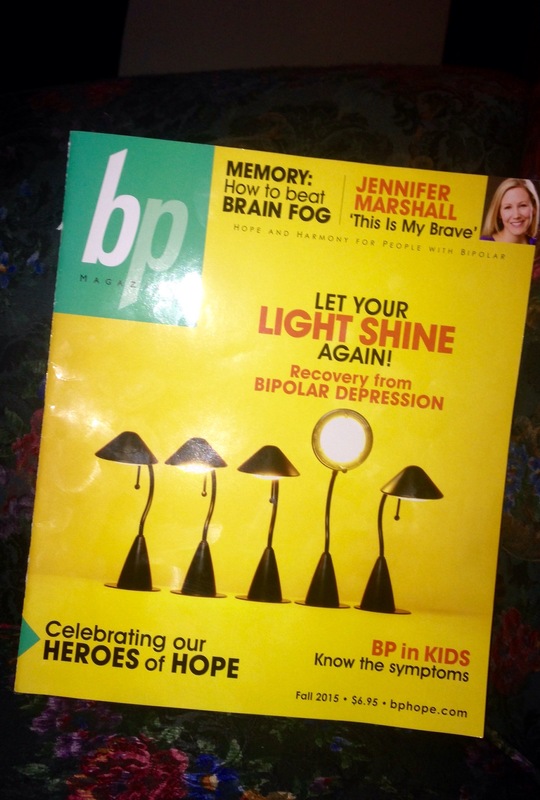 Distinguishing bipolar depression from a “funk”. A very good hearted, well meaning friend, messaged me tonight to see if I’d be at a social gathering this evening. I responded honestly that no, I would not be going because I am going through a depressive episode and am laying low, taking care of myself. 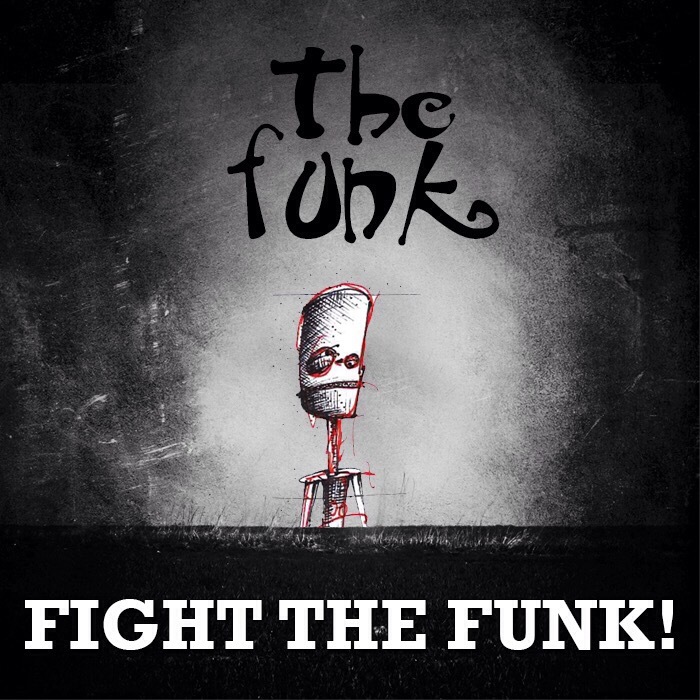 So how does one distinguish a “funk” from clinical depression? In my opinion, a funk can be a black cloud of sadness brought on by an outside source -a break-up, financial troubles, work stress. Where as sometimes depression is brought in by outside circumstances, but not always. As I stated before, I am perfectly happy with my life as it is now, yet at this moment in time am experiencing depression. Am I in a Funk? This is my small act today to move out of my dip. There are some general misconceptions about bipolar that unfortunately I, one who has the illness, buy into when depressed. The best course of action for myself is awareness and education. I do not spend weeks awake, spend loads of money, or go “postal” on people. Some symptoms of bipolar I mania are decreased need for sleep, reckless behavior, and heightened mood. Truth: Studies found that people with bipolar spend far more time in depressive states than elevated. Depression to mania ratio in bipolar I is 3:1. Meaning, 3 more depressive episodes to every one manic episode. “But Violet,” I tell myself, “You only have bipolar II so this is less serious.” False: Instead of mania I suffer from hypomania,“a milder form of mania.” Even by definition it sounds like hypomania is far more preferable than mania. And in many ways it is, but it’s what I call my “Wonder Woman” period, but I am entirely unaware that I’m acting superhuman. Observers often (as I’ve personally have been told by friends) admire the qualities I show during hypomanic periods. I’m highly capable of multitasking and taking on many projects. I convey a general sense of happiness; even if there are external difficulties the glass is always “half full.” I’m able to work, be social, engage in life to the fullest. How is that any different than being a “go getter American”? In bipolar II the ratio of time spent in a depressive state to hypo manic is 40:1. That means for every 40 dips I get ONE Wonder Woman cycle. Presently I am in a major depressive episode. This generally happens to me after a hypomanic state. Good news: I only get this chemically down after a hypomanic state, and hypomanic states do not happen very often. That’s the worst misconception of all. Because, you see, there are no lemons. Everything in my life is great. This is what frustrates me the most, but also brings out the truth of my disease. I have a chemical imbalance, a disease that is separate from my reality. I am having a depressive episode, and am aware that I need to practice self-care. I have to have the awareness to practice “good enough.” I don’t have to go all “just do it” in regards to moving out of this depressive state. For example, I didn’t have the energy to shower yesterday but knew I needed to go see my therapist. A few years ago that would have been enough of a stressor to cancel the appointment. But I took a wet wash cloth & cleaned myself up. I even brushed my teeth and concealed my greasy hair with a hat! Winning! As long as I take these”good enough” steps and stay out of guilt and judgement. As long as I am aware that I am in a chemical state of depression and remember I can be happy, the small acts will move me out of this bipolar depression. I am a recovering alcoholic with managed bi-polar II, who is single and dating in Destination Medical Center. These are my musings on sobriety, dating, recovery, motherhood and whatever else I put to page. 700 days of no booze. The World Does Not Validate You....YOU Validate You!! !